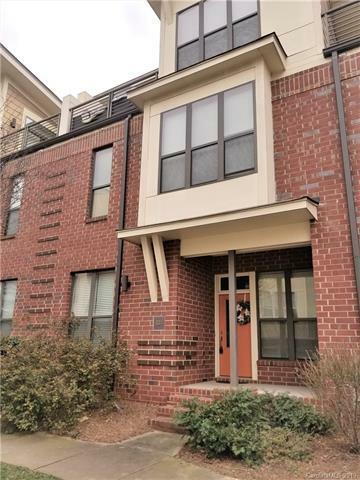 FULLY FURNISHED townhouse in the heart of NoDa- a fully walkable vibrant community in one of Charlotte's hottest neighborhoods! Modern and luxurious finishes w/ designer decor and custom furniture that perfectly accentuates the space. 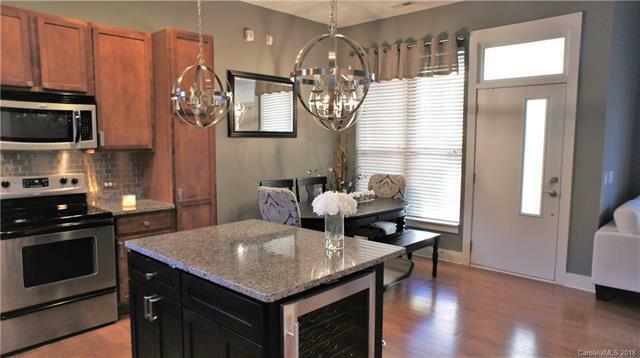 Open floor plan w/ chef's kitchen featuring SS appliances and granite countertops. 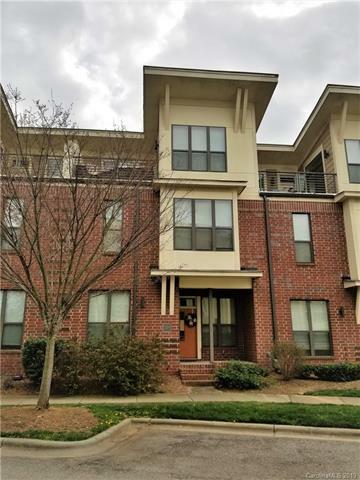 Three large bedrooms w/ beautiful wood flooring, private bathrooms w/ dual vanities and fantastic rooftop terrace & enclosed rear patio w/ outdoor furnishings for all-season enjoyment! EVERYTHING IS INCLUDED when we say "fully furnished." 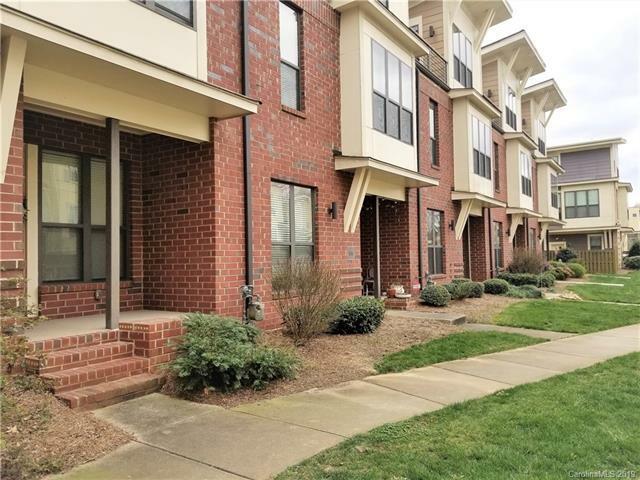 Just move right in and enjoy the luxurious living in this private townhouse and explore! Across from beautiful Spencer Park where many locals join together to play various sports. Walk or bike to the neighborhood gym, coffee shop, breweries, local restaurants, entertainment venues and the new light rail line connecting you directly to Center City! 6-months or 12-months rental option is preferred. Available NOW!